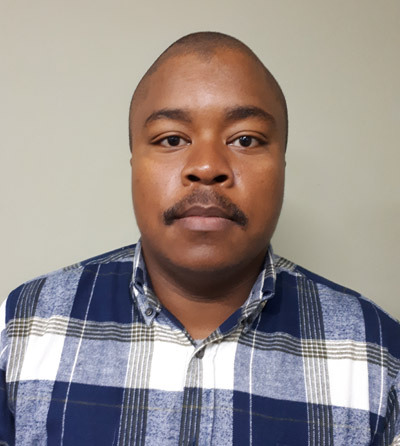 Jody has a BSc Honours degree in Environmental and Water Science from University of the Western Cape focusing on Surface Water Processes, GIS, Geohydrology, Geomorphology and Environmental Management. Jody joined SEC in 2014 and is responsible for managing and coordinating the Environmental Risk Assessment Department, conducting contamination assessments, report writing and client liaison. He also assists the EIA department with conducting compliance monitoring and auditing. His interests lie mainly in river health and rehabilitation and environmental sustainability. He enjoys hiking, fishing, rugby and cooking.